Our son turns one shortly after Christmas so it’s basically going to be toy overload. 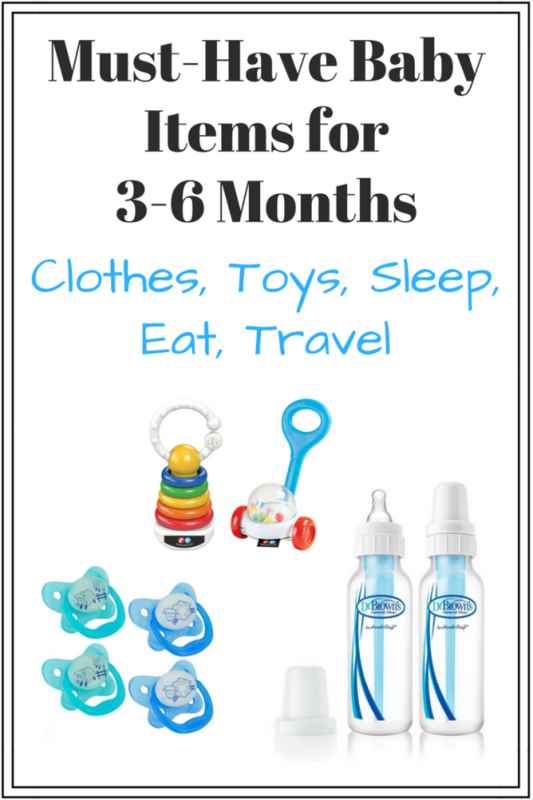 Since he’s too young to REALLY partake in the festivities and his birthday is in the middle of winter, we’ll probably supplement with summer outdoor toys once the warm weather rolls around. So, I decided to limit the gift giving this year and try to find something really unique and special. 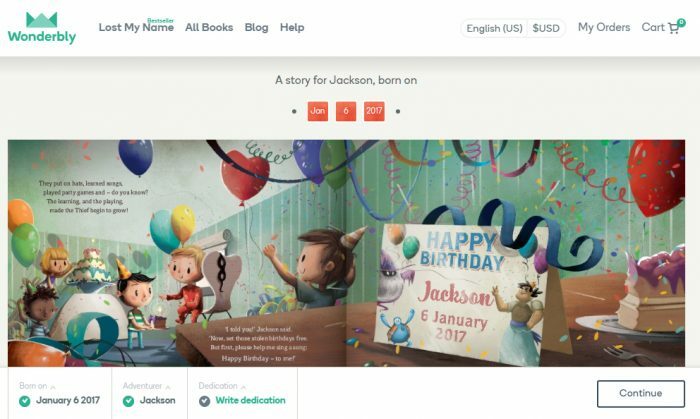 I stumbled across the Lost My Name books from Wonderbly and while I was creating that personalized children’s book for his Christmas gift, I discovered their newest book, The Birthday Thief. It was the exact first birthday personalized book I was looking for! They are the cutest books and your little one is the main character! Here’s my The Birthday Thief book review plus everything you need to know before ordering! 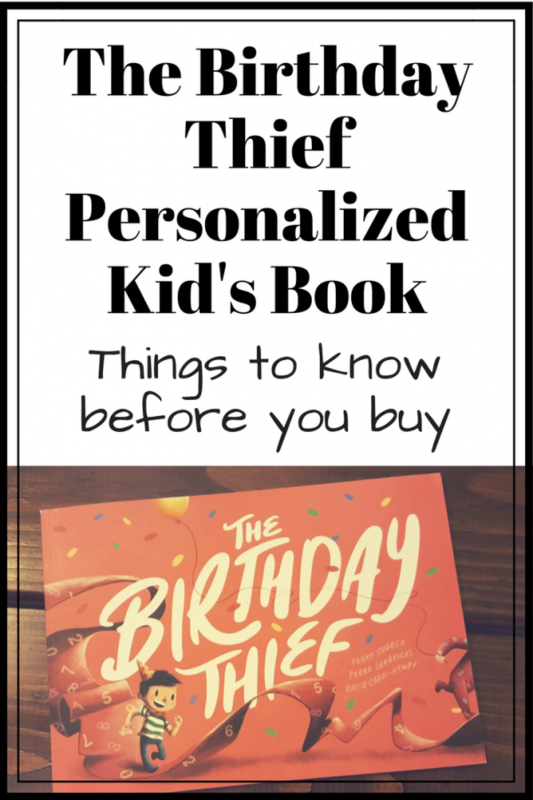 In my The Birthday Thief book review I’ll give you an overview of the story, how to order your personalized kid’s book, and answers to all the questions I had before ordering. We chose this as his first birthday personalized book so he’ll have it for every birthday, which I just think is super special. I’m kind of a sentimental ball of mush like that 😉 So, if you’re like me, get one early and you can read it to your child on every birthday and make a special tradition out of it! 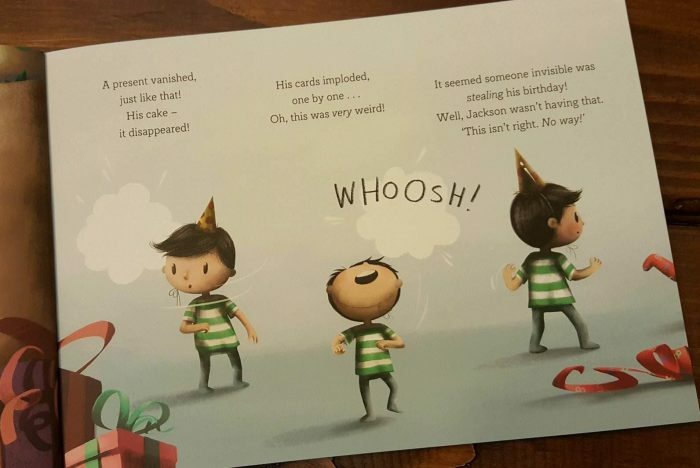 The Birthday Thief by Wonderbly starts at your child’s birthday party when all of the sudden everything disappears. The story follows your child along a magical trail to find everything that was stolen from their birthday party. They meet several unique characters along the way who challenge them to choose the day, month, and year of their birth date in order to find The Birthday Thief. As they follow the birthday trail they are finally led to The Birthday Thief, a little boy who’s sad because he can’t grow up. Every year he steals a birthday from a child but stays the same age. Your child tells the boy, growing up doesn’t happen because of a birthday, it happens because of all the days in between where you learn and play and grow. 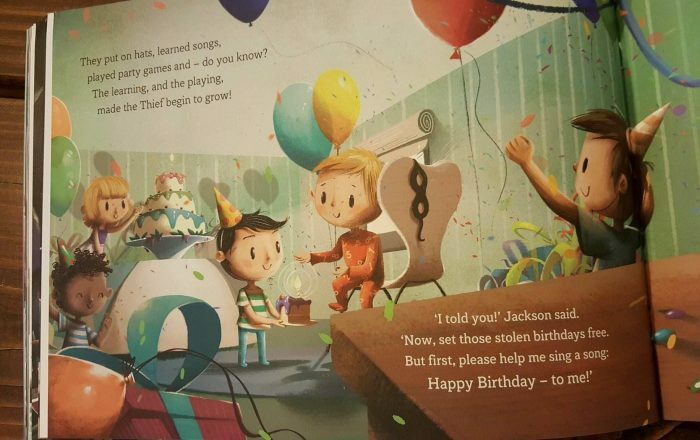 They offer to share their birthday with the thief and as The Birthday Thief learns new songs and plays with friends he finally begins to grow up and he gives back all the stolen birthdays. 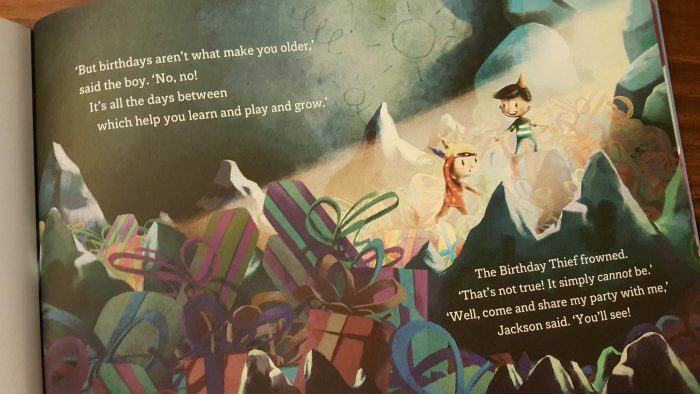 It’s such a cute story that not only helps kids learn their birthday month, day, and year, but has a wonderful message about the importance of learning, having fun, and sharing. 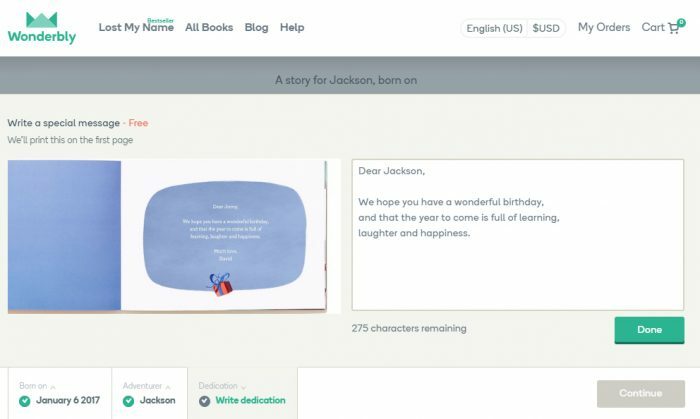 Building personalized story books for kids from Wonderbly is super easy. It’s a simple step-by-step process and the best part is, you actually get to read the ENTIRE book before you order it. You’re guaranteed to love the story before you buy it which is so important when you’re shopping for a special personalized children’s book. 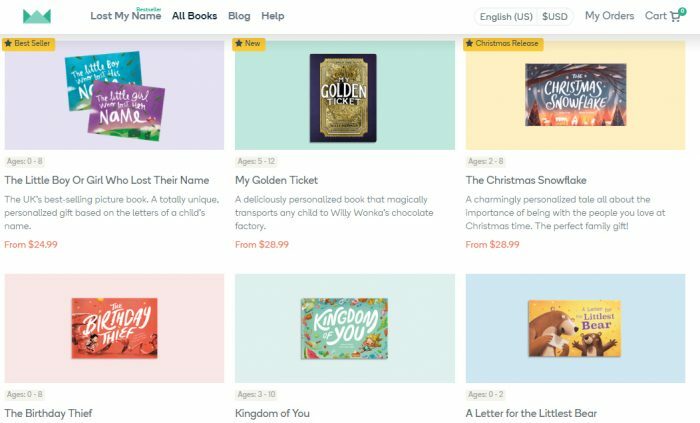 Wonderbly has a lot of really magical books to choose from. 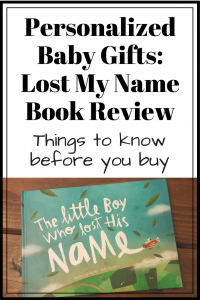 I also wrote a Wonderbly Lost My Name Book Review which is so adorable and is going to be the perfect Christmas gift for my little man. 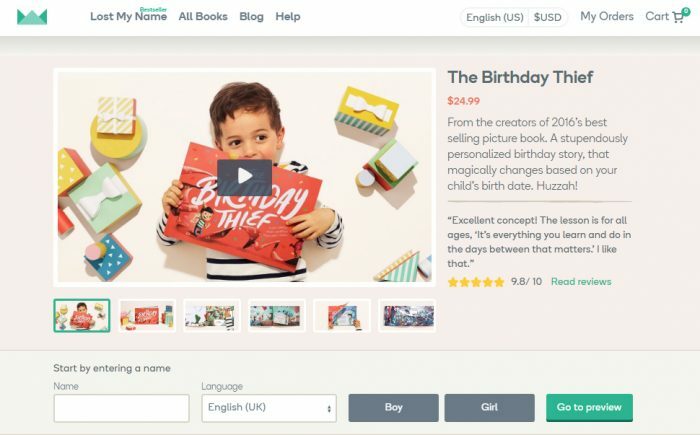 For The Birthday Thief, you want to choose All Books at the top of the Wonderbly website, scroll down and select it from their numerous options. Easy as that. Enter your child’s name, choose boy or girl, and pick from the Wonderbly character options. They have 3 boy characters and 3 girl characters to choose from, each one just adorable and full of personality. 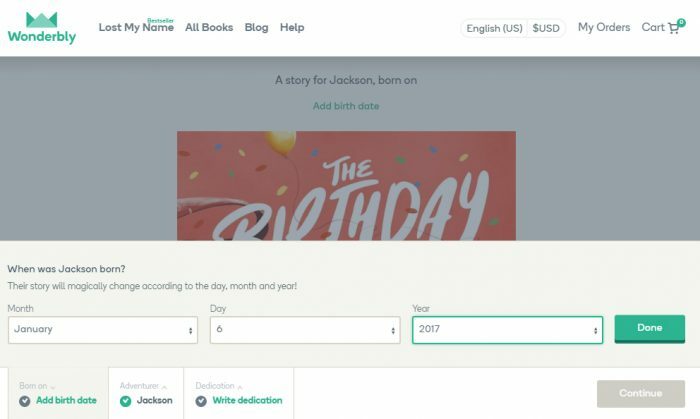 The last step in customizing this personalized story book for kids is to enter their birth date. Easy as that. And the best part of building this personalized kid’s book, previewing the entire story. Read through the entire story and make sure it’s one you love (I know you will). Finally, write a dedication for the front of the book. Wonderbly starts you off with a suggestion, add to it or start from scratch. 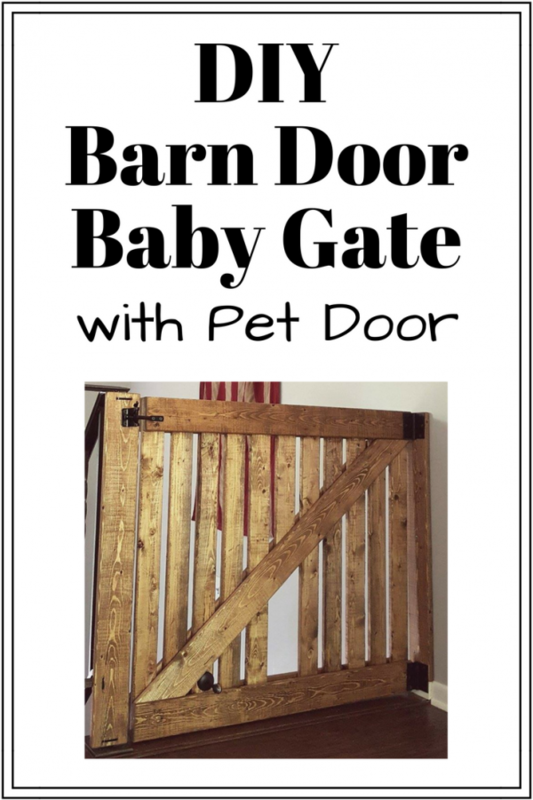 This is something you and your little one will cherish so take a minute and make this first birthday personalized book extra special! Wonderbly offers some really cute wrapping options, perfect for this unique kids birthday gift. Select the option wrapping and add your book to your cart! Simple as that. They also offer expedited shipping if you’re in a pinch but regular shipping is pretty quick for a completely customized book. My order came in a super cute printed cardboard package so the outside was as cute as the inside! 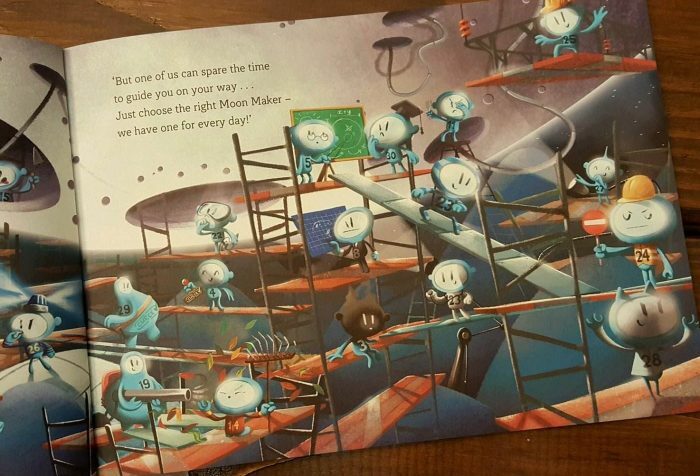 Seriously, your book will ship before you expect it and you’ll have your new personalized children’s book in hand. I couldn’t believe how fast I got my order! So my The Birthday Thief book review wouldn’t be complete without answering the questions I had when ordering our books. 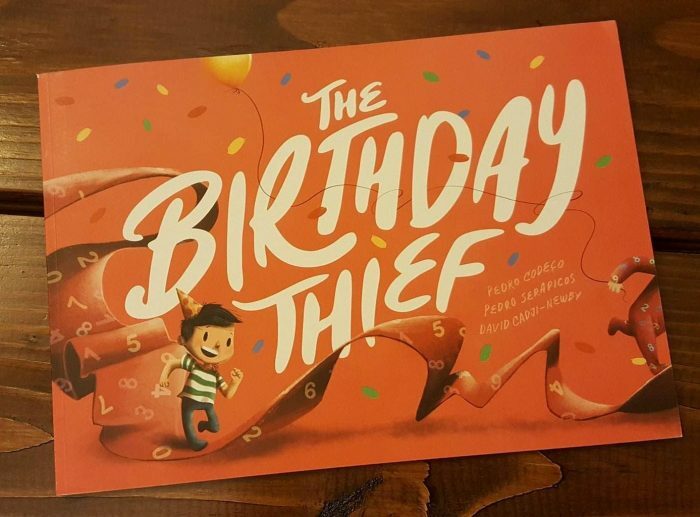 Is the Softcover The Birthday Thief Durable? The first thing to note is, this Wonderbly book is currently only offered in softcover, unlike their most popular book, Lost My Name, which is available in 4 cover options. The softcover is made with heavy duty paper. It’s not super durable like Indestructibles (no other books are) but it’s a thicker paper than a standard book and it would be difficult to tear. If this is a first birthday personalized book I recommend not actually letting the little one play with it until they are older and know how to handle paper without crunching it up or putting it in their mouth 😉 Since it’s a keepsake, it’s best if you do the holding and the reading until they are a bit older. How Do the Hardcover Wonderbly Books Compare to the Softcover? As I mentioned, the Lost My Name book comes in 4 cover options. I chose to order it in hardcover because, with its general topic, I thought it would get a lot of use. The hardcover is more structured than the softcover but the texture is similar. The interior pages are the same in the hardcover and softcover so, really, they have about the same overall durability. 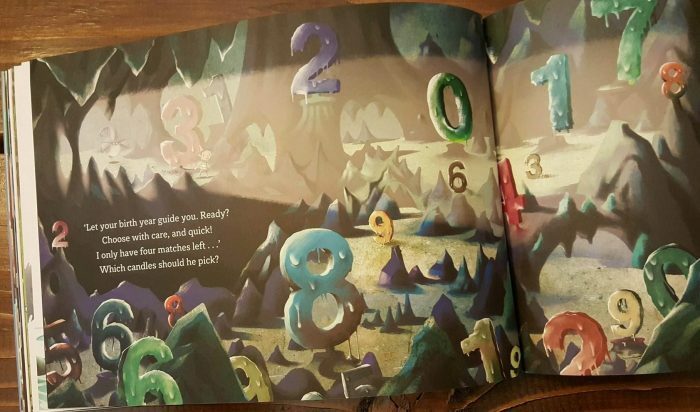 Again, even with the hardcover, if this is a first birthday personalized book it’s best if you do the holding and the reading until they are a bit older (if your little one is anything like mine, haha!). For older kids, either the hardcover or the softcover would be just fine! Overall, I love the Wonderbly personalized kid’s books! You really can’t go wrong with these books. They are such wonderful stories, the characters are well thought out, and the colors and printing are vibrant and fun. They are shockingly affordable for completely personalized story books for kids. It’s a really unique gift for kids, especially when you want something educational but fun that isn’t just another toy. I promise you’re going to LOVE them! Have Something to Add to My Wonderbly The Birthday Thief Book Review? 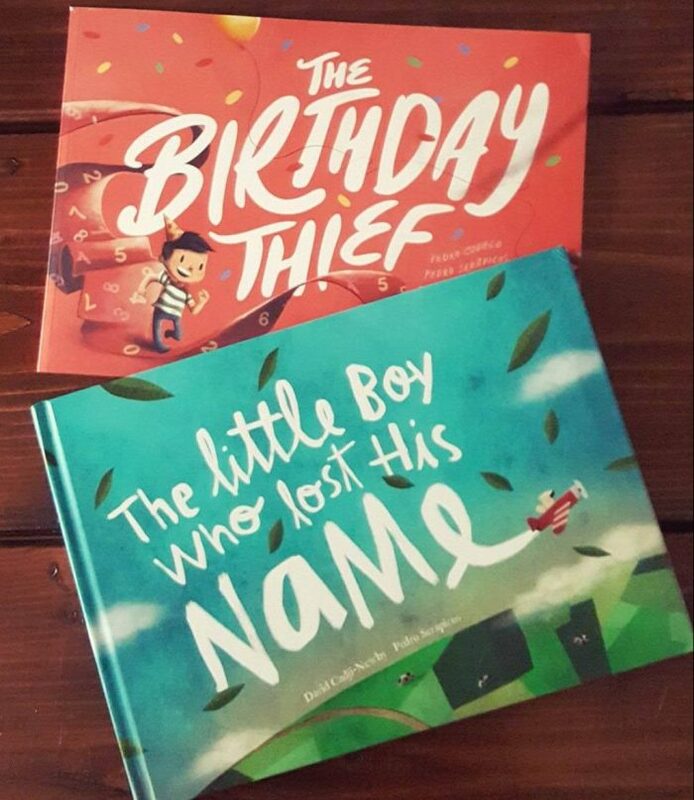 Share your The Birthday Thief book review in the comments below! Hi Caroline! Thanks for stopping by! I’m sorry to hear your book was damaged. Mine was delivered in the winter and had no shipping or water damage. Have you contacted Wonderbly? I’m sure they would make it right! Oh they did! 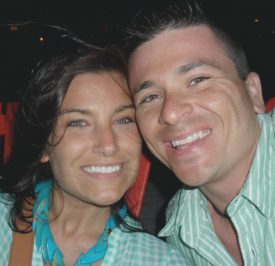 And yes, I sent them an email with all the photos. I’m so impressed and relieved that they resolved it right away by ordering a replacement at no cost from my end. Expected date of delivery is June 15th-21st. I’m so excited!